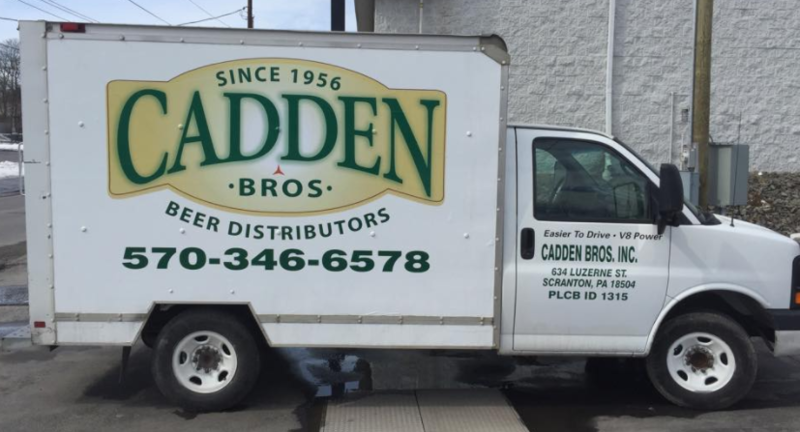 We carry Coors, Coors Light, Bud, Bud Lt, Flying Fish, Susquhanna Shady Spot, Yuengling Lager, Land Shark, I.C. Light, I.C. Light Mango and all the major brands. We also deliver to homes and local taverns. No delivery is too small! We deliver from one case to a complete party we also set up and clean up. Contact us for details!